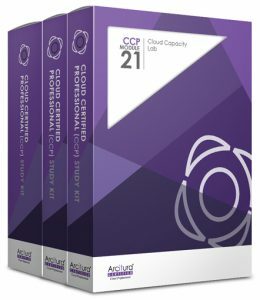 This Certification Study Kit Bundle provides you with many of the course materials you need to prepare for the exam(s) required to attain the Cloud Capacity Specialist Certification. Availability: Next day shipping to most locations (other shipping options available). How To Order: Visit the Online Store for ordering options.